PURCHASE OUR KITCHEN TABLE DIPLOMACY COOKBOOK! Donate to our council and support our mission! During this month New Hampshire will host 6 International visitors that are coming to the US to learn more about Volunteerism and Civic Action. 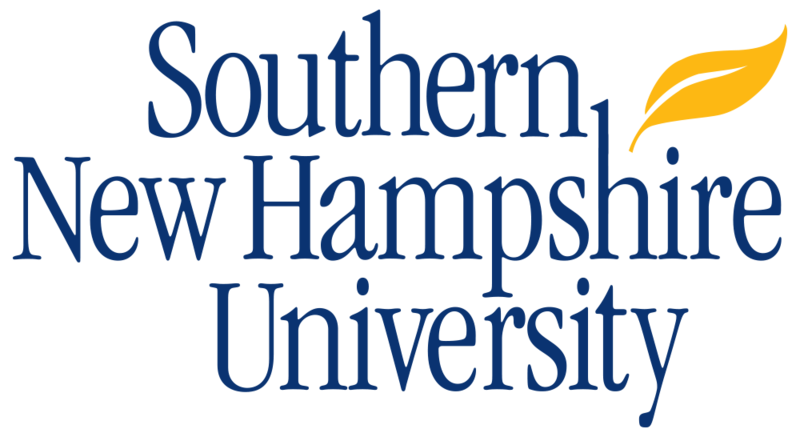 While in NH they will have the opportunity to visit with a variety of non-profit organizations that rely heavily on volunteers giving our visitors a first hand look how important volunteers are in our non-profit communities. While in NH they will also have the chance to volunteer at The Food Banks Production Garden. 17 International visitors will visit NH in May to learn about effective practices for open, and accessible government, civil society efforts toward government transparency and accountability and how NH works at implementing and enforcing “Right to Know” laws. We will be hosting a group from Germany for the day. They will have the opportunity to visit with a variety or organizations working to fight human trafficking. 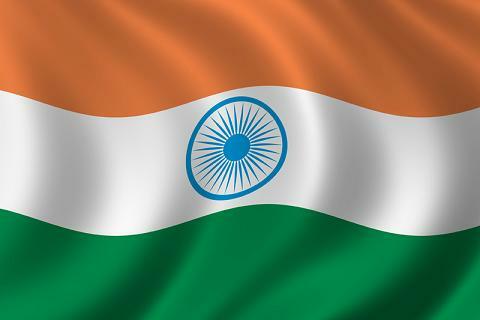 In May New Hampshire will host a group of International Visitors from India on the Hague Abduction Convention in Practice. A variety of meetings with crisis centers, child advocacy organizations as well as Federal Court will be arranged. 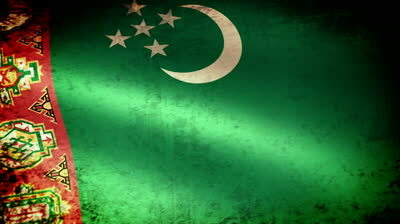 In May NH will host a group of international visitors from Turkmenistan. They will have the opportunity to visit and learn about the different renewable energy sources NH has to offer, from Biomass, Hydro and Ocean energy. With the United States stepping back from the forefront of the global climate community, will China take the lead in saving our planet from environmental catastrophe? Many signs point to yes. China, the world's largest carbon emitter, is leading a global clean energy revolution, phasing out coal consumption and leading the development of a global system of green finance. But it is anything but easy. The fundamental economic and political challenges that China faces in addressing its domestic environmental crisis threaten to derail its low-carbon energy transition. Barbara Finamore is the Senior Strategic Director for Asia at the Natural Resources Defense Council (NRDC). She has nearly four decades of experience in environmental law and energy policy. In 1996, she founded NRDC’s China Program, the first clean energy program to be launched by an international NGO. She also served as President and Chair of the Professional Association for China's Environment (PACE) and is the co-founder and President of the China-U.S. Energy Innovation Alliance. We're excited to announce a very special lecture.....Fears of Conspiracy: How were French-Canadian Immigrants Received in New England in the 19th century? A must attend for all interested in our immigration story. The lecture is presented by author, researcher, and blogger, David Vermette. This is David's second visit to the Franco-American Centre. This time we are fortunate to be part of David's tour promoting his new book - A Distinct Alien Race: The Untold Story of Franco-Americans: Industrialization, Immigration, Religious Strife. Americans don’t think of Canada as a source of potential terrorists—speaking a foreign tongue, serving a foreign religion, and invading their country. But when a million French-Canadians crossed the border between 1840 and 1930, many seeking work in New England’s burgeoning textile industry, elements in the press, clergy and public sector cast them as foot soldiers in an alleged Roman Catholic plot to subvert the United States. David Vermette’s new book A Distinct Alien Race (Montreal: Baraka Books, 2018) places New England’s Franco-Americans in the context of contemporary issues: the rise and fall of manufacturing in the U.S.; Nativism; emigration to the U.S. across land borders; and the construction of race. In this talk, Vermette will discuss how Franco-Americans were perceived by the U.S. mainstream when they were an immigrant community in New England in the late 19th and early 20th centuries. He will show how Franco-Americans had their own concept of citizenship and what it meant to be an American. He will also discuss the bizarre and outlandish conspiracy theory that surrounded the newcomers from French Canada. David Vermette is the author of A Distinct Alien Race: The Untold Story of Franco-Americans. He is a researcher and writer originally from Massachusetts. Are you fascinated by international affairs and the world of foreign policy? If so, please join Library Director Steve Butzel and a group of your peers in the Hilton Garden Inn Room on Mondays to discuss two topics that are voted on in advance by the group. If you plan on attending and would like to vote on the week's possible topics, send our Director an email at skbutzel@cityofportsmouth, and he will send you a link to the webpage where you can vote. The list of topics is posted each Wednesday afternoon and voting concludes that Friday afternoon. At that point, the Director will send out an email to the group letting them know the two selected topics, and a list of links to suggested articles. Where do we get our possible topics and a set of suggested articles from each week? From the World Affairs Council of America's Weekly World News Update webpage. For more information, contact our director, skbutzel@cityofportsmouth.com.